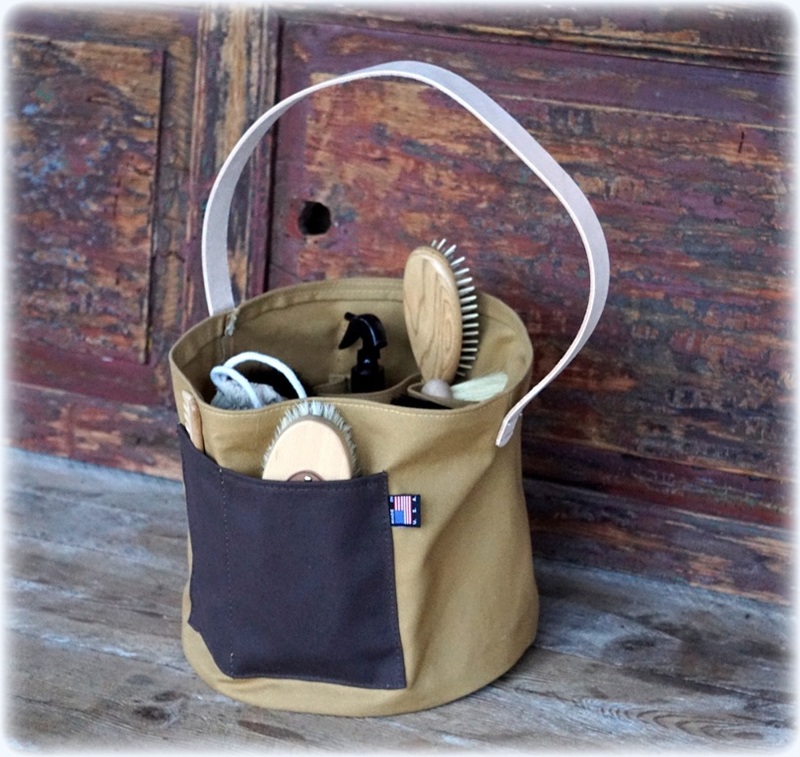 We are working on sewing up our NEW Grooming Bucket! We hope to have it available in time for Christmas. Our bucket is handmade locally with 18 oz. canvas for durability and a natural leather strap along with a stylish leather logo patch. (I love the patch!) 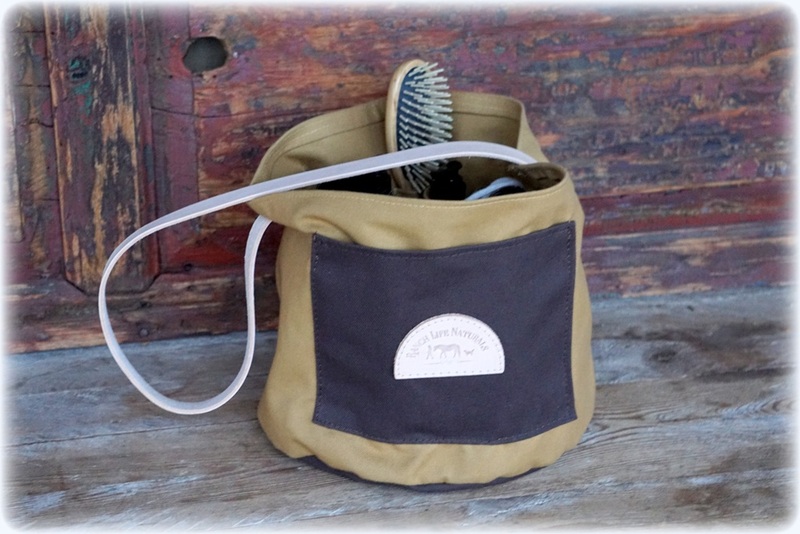 Inside the grooming bucket bag, we have unique pockets that are open on the bottom. We chose this style so debris, hay, and dirt could fall through to the bottom instead of collecting in the bottom of the pocket. We thought it’s much easier to clean the bag by dumping it out if needed. 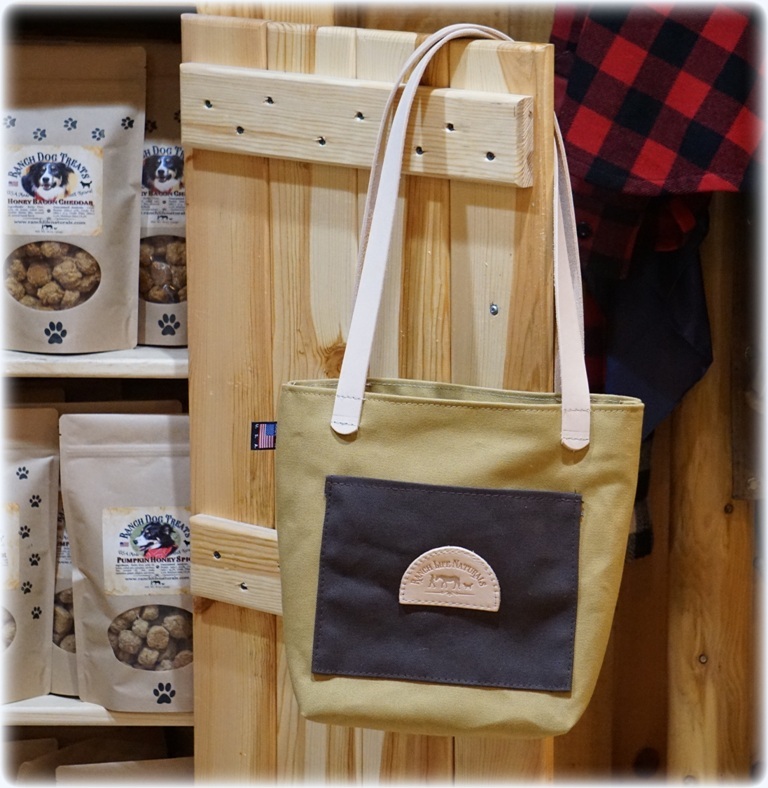 We also have 3 pockets on the outside and of course, our bag is proudly sporting a cute little “Made in the USA” flag label. We are also working on a tote and a cosmetic bag! Stay tuned… we are working as quickly as possible to make these available to you. We will announce on our site and on facebook when the bags are available. 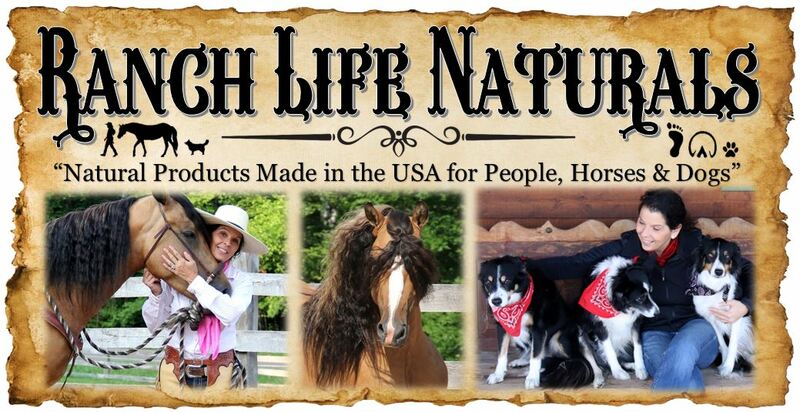 Equine Essential Wellness Features Ranch Life Naturals products! 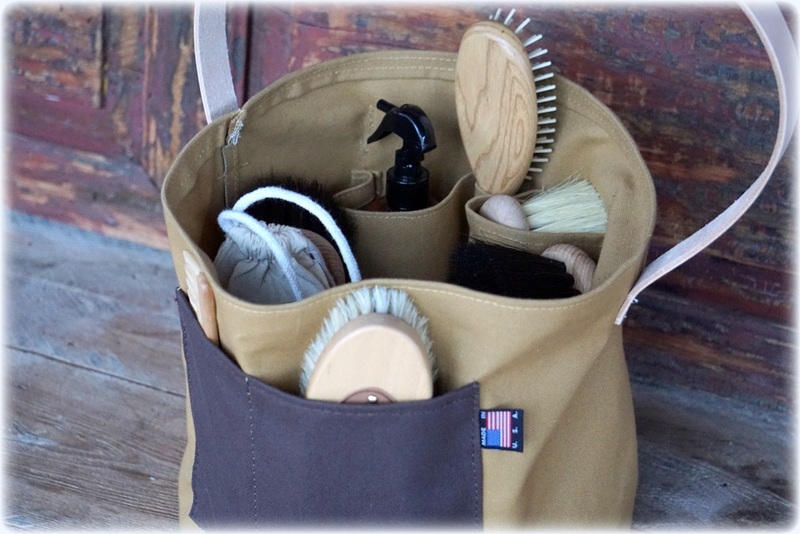 How much for these grooming bags? Look nice. 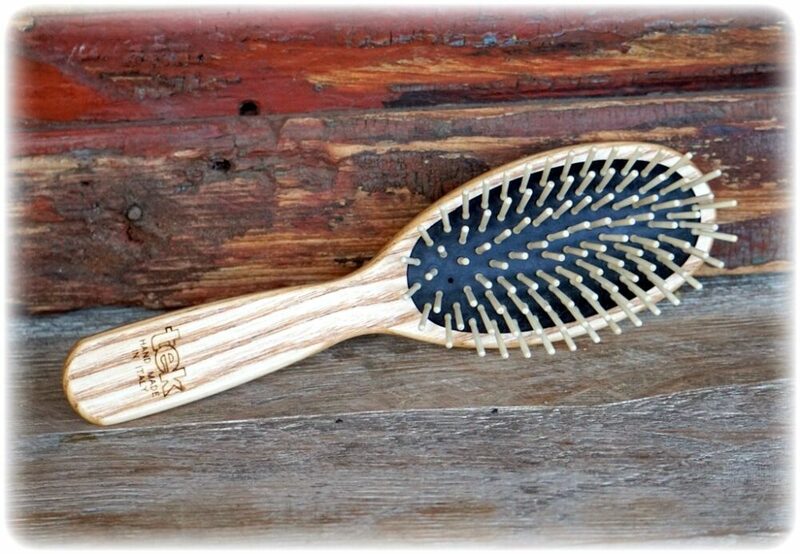 Something to use when camping with my horse.